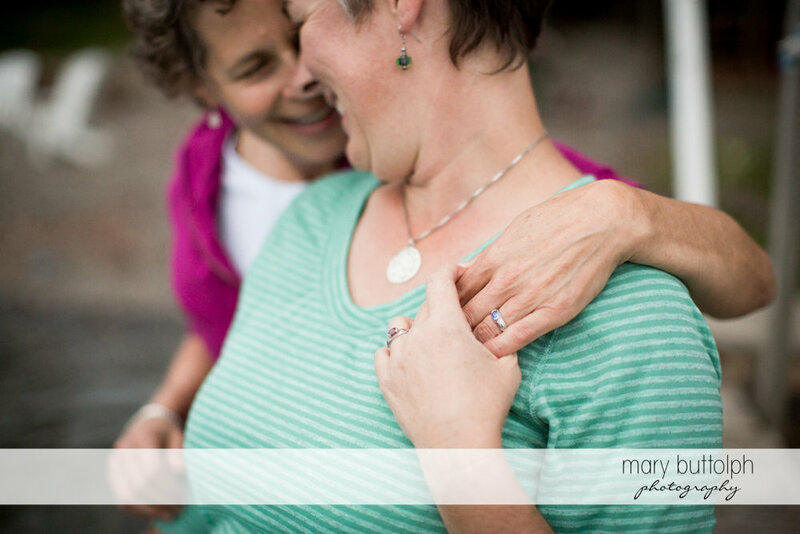 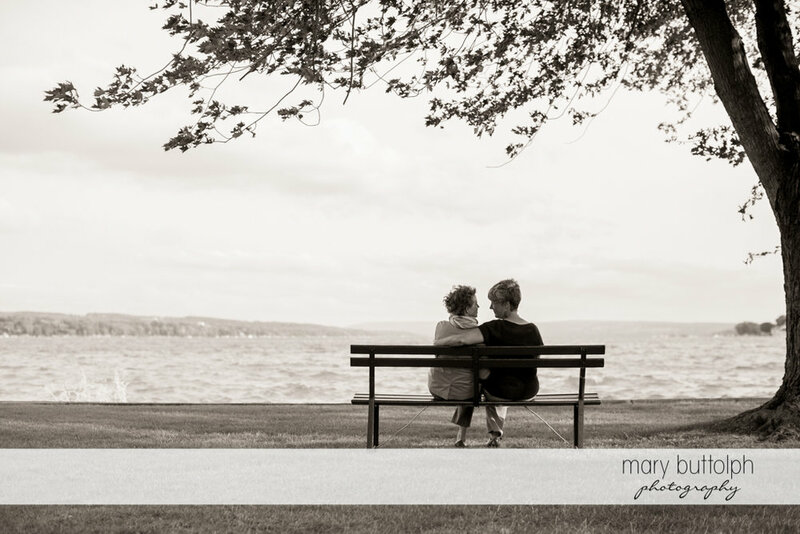 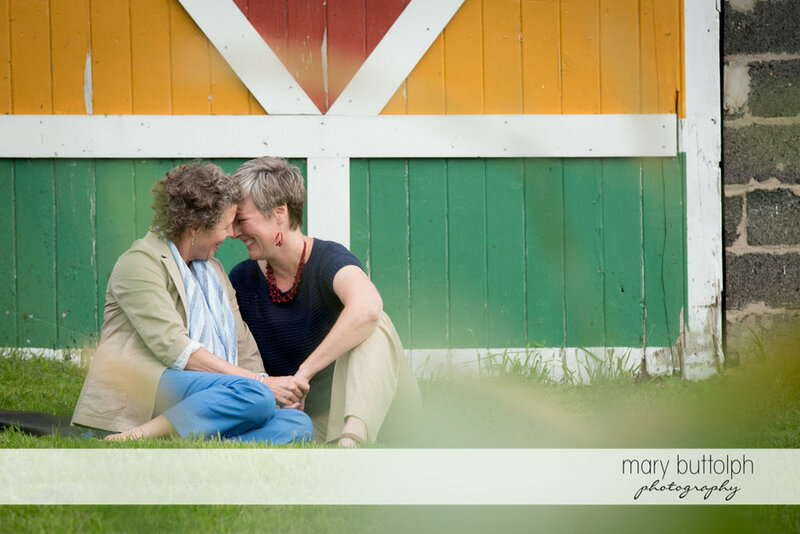 I am proud to bring you a tiny slice of Ruth Ann and Stacy's love story. 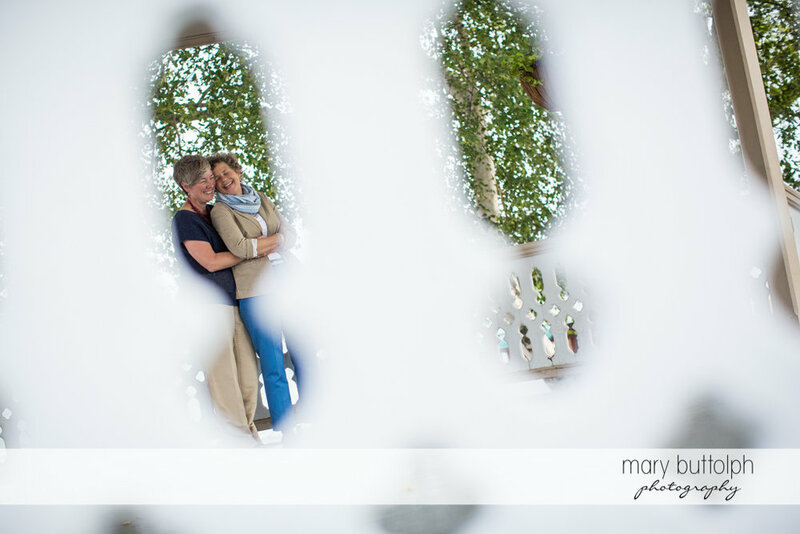 They are getting married next June at the fabulously rustic Mandana Barn, one of my favorite local venues (Ruth Ann and Stacy prepare to frolic about the gorgeous property on your wedding)! 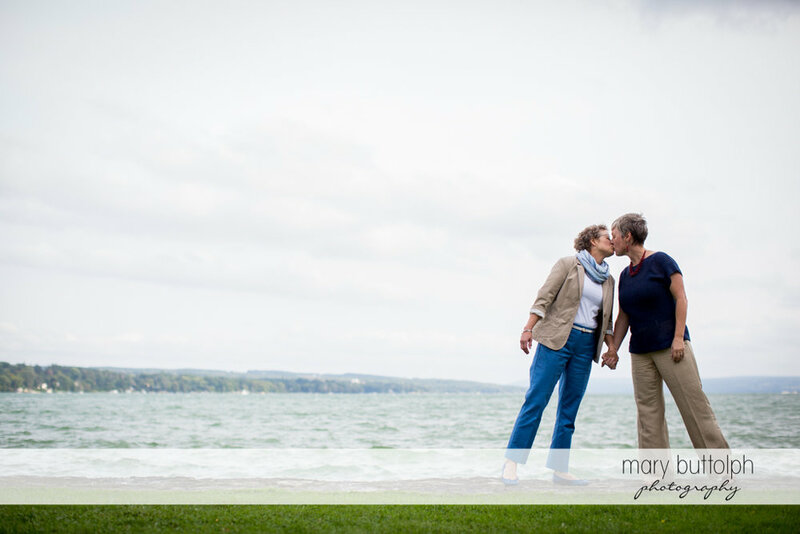 I couldn't be happier that these two found me and I am excited to see what they create for their wedding day, I expect lots of sentimental touches...see you in June!